Home Unlock ZTE How to Unlock ZTE Unite II? How to Unlock ZTE Unite II? Unlocking of ZTE Unite II is now possible as factory unlock code for all ZTE devices are available at routerunlock.com. Now our team can provide the factory unlock code Unite II too. If you have purchased the device which is locked to a particular network, then you can not use with other SIM card. Hence, to use with SIM card, you need to unlock it. Once the router is unlocked, you can use the default as well as other network SIM cards too. 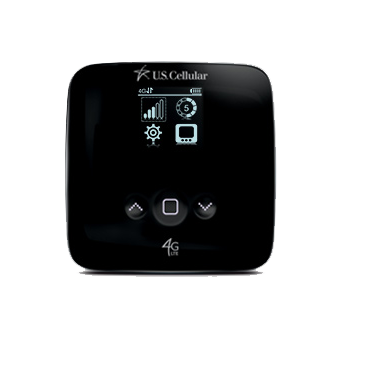 It comes in the USA through US cellular carrier. How to Unlock ZTE Unite II Router? 1. Switch off the ZTE Unite II WiFi router. Note II: NCK / SIMlock / Unlock code of ZTE Unite II is not free. While paying mention the IMEI in the transaction. Correct code will be emailed. Previous articleHow to Unlock Alcatel Y600A? Next articleHow to Unlock ZTE Kis II V795?